Although I write and talk about Rung Boutique all the time (considering the bulk of my wardrobe now is from there! ), many of my blogger friends had not yet had a chance to check it out. 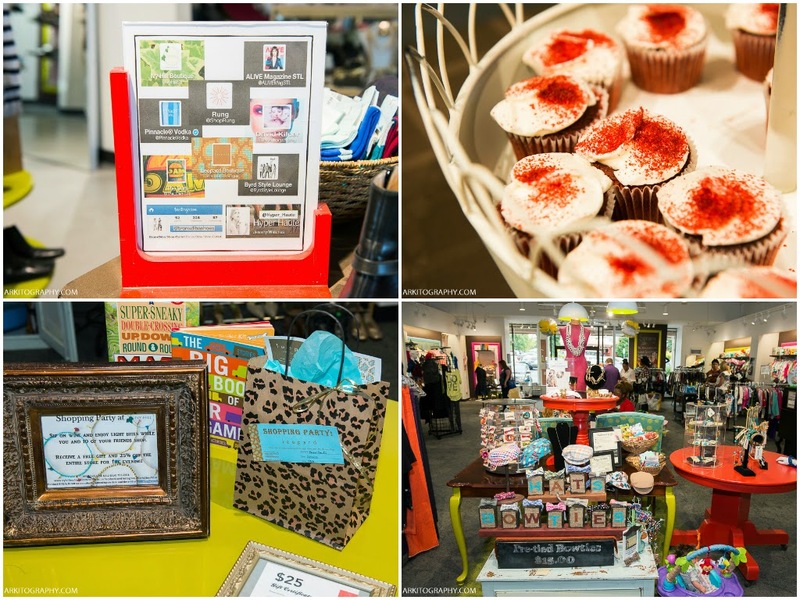 A few months ago, I had the idea to host a private event at Rung just for fashion, lifestyle, and mommy bloggers. My hope was that not only could I share this best-kept shopping secret, local bloggers could also share their experiences at Rung with their friends and readers. 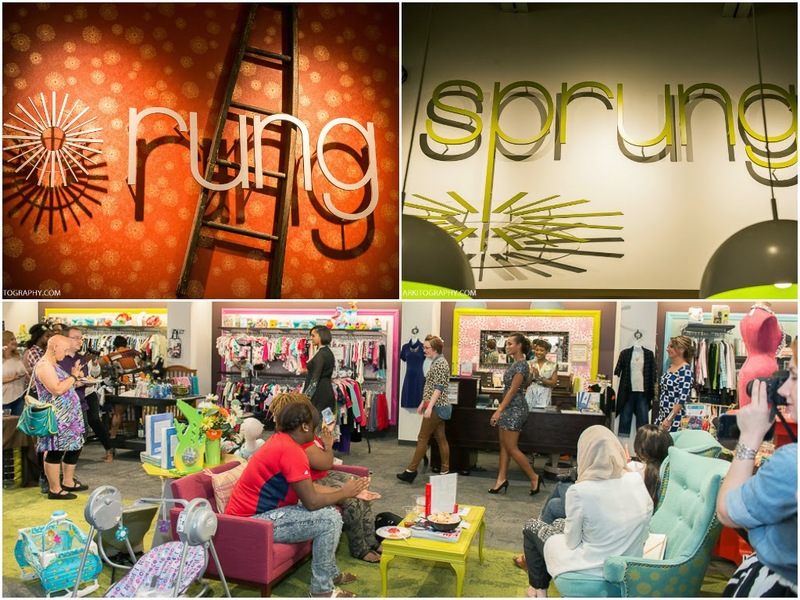 The rest of the Rung team was totally on board, and last week, Rung & Sprung hosted our first-ever Fashion Blogger Party! Next came the part of the evening I was most excited (and kinda nervous) about: the mini-fashion showcase of fall looks from Rung. I'm proud to share that the fashion show was styled by yours truly, and the looks showcased some of the hottest trends for fall: leopard print, ethereal dresses, navy, 60s silhouettes, and sparkles. OK, I'm not sure sparkles exactly qualify as being a "trend," but when does a sparkly dress not look good? 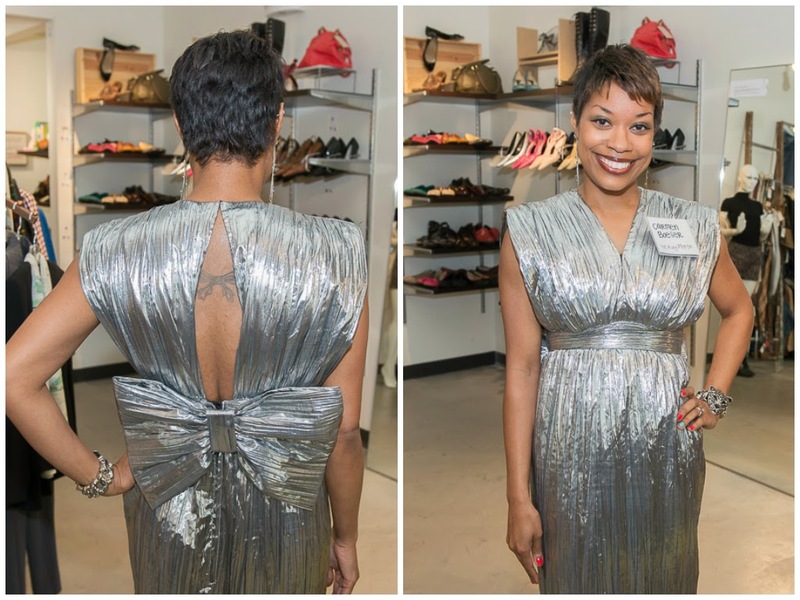 As you can see, the models totally rocked our "runway" wearing fab jewelry from Hyper Haute! 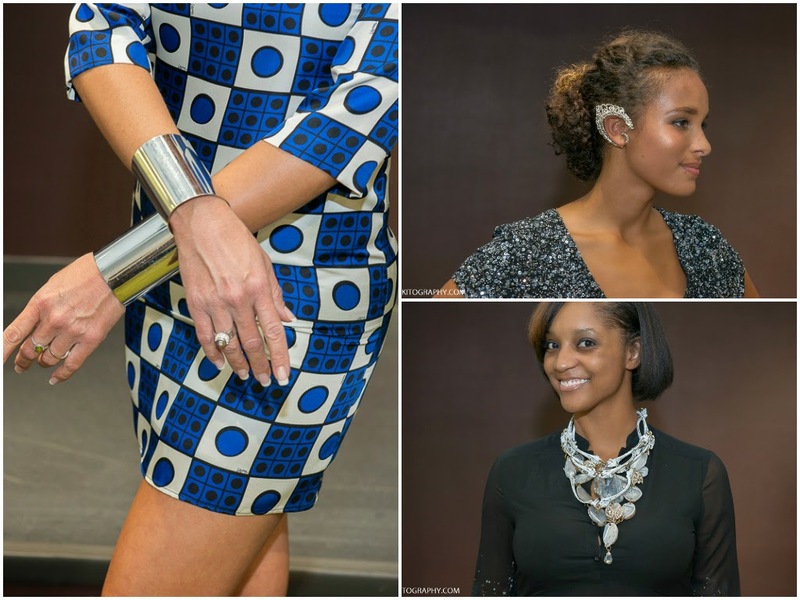 These incredible pieces of jewelry are from local designer Erica Dunk of Hyper Haute. Bloggers and friends finished off the night by sipping on Pinnacle Vodka cocktails, munching on bites from The Dam, and getting their photos snapped by David Kilper of Artkitography. And, of course, guests did a lot of shopping! (The sparkly minidress quickly sold that night, sorry.) 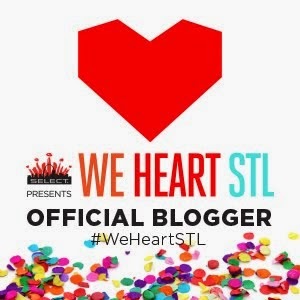 The night was a resounding success, and I sincerely thank all my blogger friends-old and new-for coming to the party! I photographed a fundraising conference here recently. What a wonderful place for photos. I almost always hate being anywhere at 6am, but this breakfast event proved an exception. I'm glad you enjoyed your experience! Thank you for your comment.